So you’re interested in building your very own robot? Well look no further. Making a robot can be a lot easier than you may think… To make it easier to find the robot building guide right for you, we have split this page into two sections.... How to make your own robot on 2 wheels, using stepper motors with Arduino parts and sensors … Part 2. In Part 1, we got as far as driving a stepper motor using a library. In this robotics engineering project, you will discover what makes up a simple robot and build and test your own underwater robot. Objective To build a simple underwater robot.... Building your own robot is super easy! You can build robots – any autonomously moving thing that you can imagine – from just about any materials! How to make your own robot on 2 wheels, using stepper motors with Arduino parts and sensors … Part 2. In Part 1, we got as far as driving a stepper motor using a library.... So you’re interested in building your very own robot? Well look no further. Making a robot can be a lot easier than you may think… To make it easier to find the robot building guide right for you, we have split this page into two sections. Abstract Science Buddies has several fun robotics projects, like the Art Bot: Build a Wobbly Robot Friend That Creates Art and Grasping with Straws: Make a Robot Hand Using Drinking Straws, where you use arts and crafts materials to make part of a robot.... 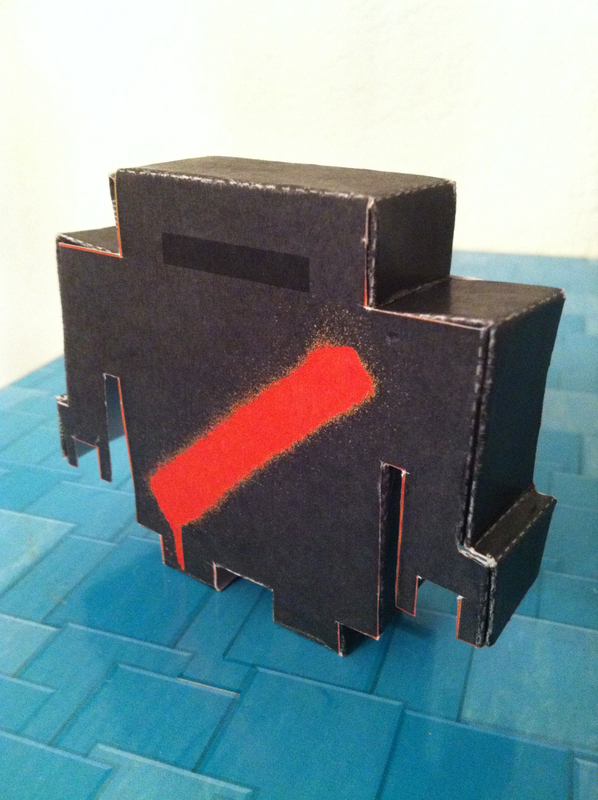 Build your Own Robot printable (free) from PickleBums. Parts and pieces to put together to make your own robot. Print on paper, or on magnetic paper for some fridge fun. […] Parts and pieces to put together to make your own robot. Have you ever made your own android? Dr. Ishiguro has. Leading international robotics researcher Dr. Hiroshi Ishiguro, Director of the Intelligent Robotics Lab at Osaka University, lectures on his current humanoid and telenoid research. Real Robots Robot Motors Remote Controls Robot Parts Robot Tools Magazines Robot Videos Robot News RoboLinks Contact. Build Your Own Robot is a compilation of articles from Karl Lunt's long-running column in Nuts & Volts magazine. More than one million people are hospitalised each year in the EU with a brain injury. Such injuries are often the result of blood clots or accidents, and can occur at any age. In Denmark alone, around 1,500 children are hospitalised each year with brain damage.